We are your eCommerce partners and your success is ours success! With over 100 years of combined experience in web development, eCommerce, consulting, and branding, our team's honed and diversified knowledge base works to the benefit of all the merchant's we are so proud to work alongside. Website Consulting is at the heart of everything we do at YTimes. There isn't a project we tackle that doesn't begin without real-world investigation, conversation and evaluation before we attempt to tackle it. Our ability to solve problems, strategize and project manage through the web designing process is one of the leading reasons our customer's trust us time and time again. 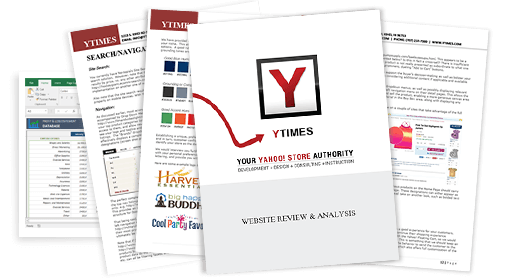 With more than 2,500 stores built, redesigned, upgraded, or otherwise improved since 1999, the capstone of what we do at YTimes is eCommerce Development for Yahoo! Store Merchants. Istvan, "RTML 101" Siposs, Owner and President of Y-Times Publications, LLC is the professional Yahoo! Store consultant, developer and Yahoo! Small Business Partner you can trust. 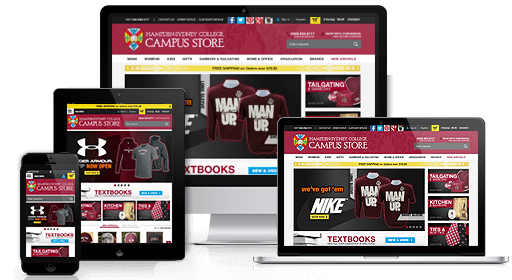 100% of our eCommerce Website Designs are CUSTOM designed and engineered from start to finish, period! Our results-oriented design process means we focus on delivering designs that take into account your individual preferences, needs, aesthetic requirements and that logically align with your customer base and core product requirements. We wrote the book, actually books and quite literally. When it comes to Yahoo! Store-related-instruction, you cannot get closer to the source than through the RTML resources authored by Istvan Siposs. From Yahoo! 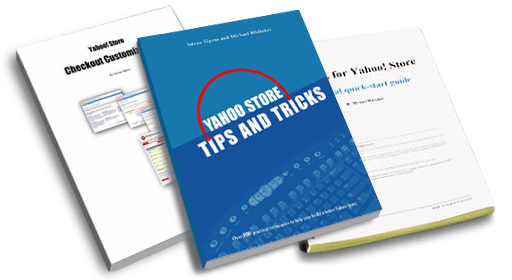 Store Tips & Tricks to RTML 101 you'll find instructional resources to help you not only manage, but simplify the maintenance of your Yahoo! Store. 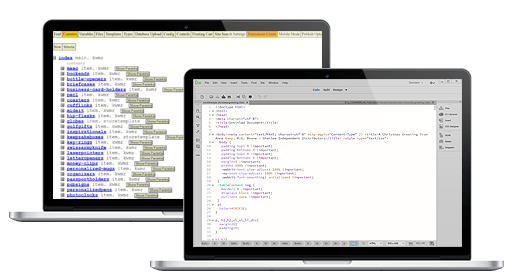 Responsive website design allows us to code your website in such as way as to provide the best user experience across nearly any type of device. At YTimes all of our custom responsive website designs are optimized according to Google's current standards and with the best user experience and user interface principles applied. Yahoo! proprietorially offers store owners a way to hone their store experience with a mobile specific adaptive mobile interface. 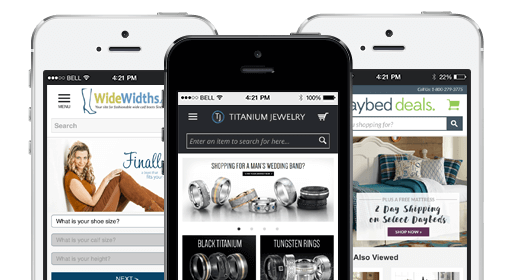 Whether or not you have a responsive website, you can take advantage of this lighter adaptive mobile experience to improve delivery speeds and user experience with your store to mobile devices. Our team of mobile experts can custom design your adaptive mobile store in look, feel and function. 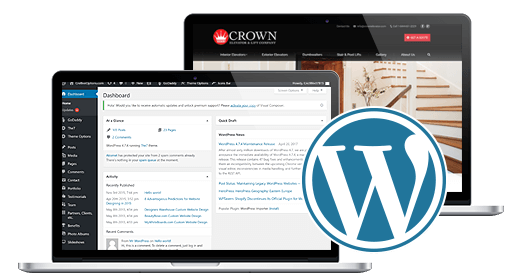 When it comes to content management system design, YTimes specializes in the world's leader - WordPress. 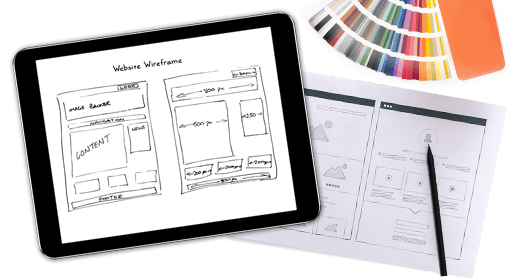 With more than 25% of websites now built on the flexible, user friendly platform, our team of experts can help design, develop and deploy a high-end result solution for your B2C, B2B or personal website. Your company's branding and custom logo design should embody everything that's unique about you and only you! That's why at YTimes we specialize at delivering fully custom materials that are one-of-a-kind. We take the time to understand you and create a brand mark that's recognizable, creative and that distinctly sets you apart from your competitors.